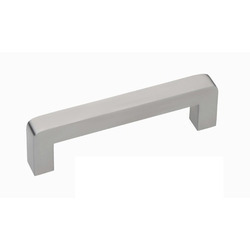 The products offered by us include SS Cabinet Handle. 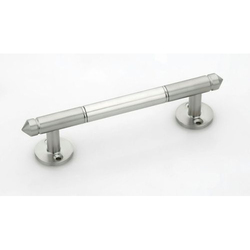 These handles are manufactured using premium quality raw materials and are priced affordably. Manufacturer of standard and custom handles including decorative cabinet, door, drawer, coffin and casket handles. Our range of Stainless Steel Cabinet Handle is specially used for the purpose of handle and it is being made from the Stainless Steel. Cabinet Handle is being available in different different types of designs and shapes too. We use high grade raw material for the manufacturing of these cabinet handles. Before supplying these handles we test them on strict parameters that assure our clients with reliability. For full list of our Cabinet Handles S.S Series, Kindly refer to pdf file.